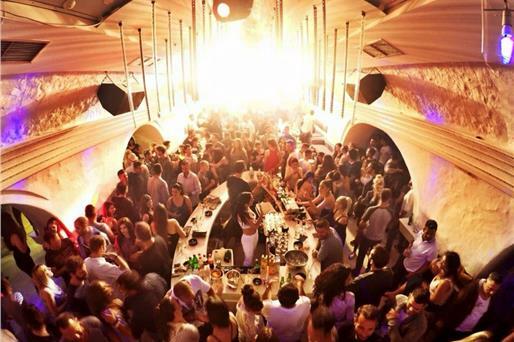 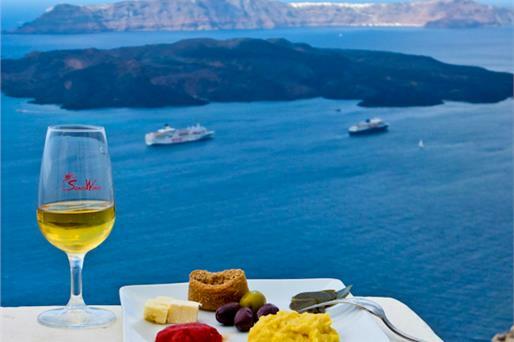 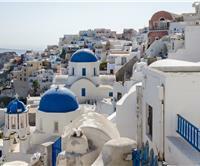 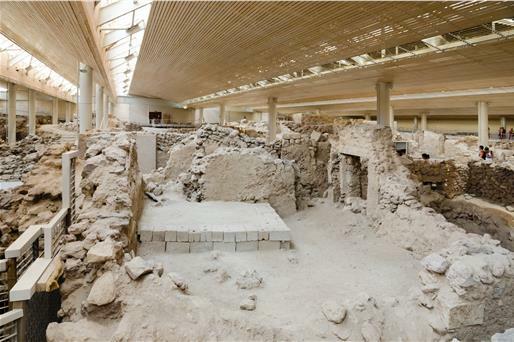 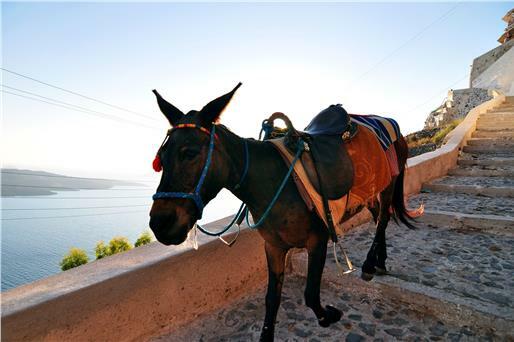 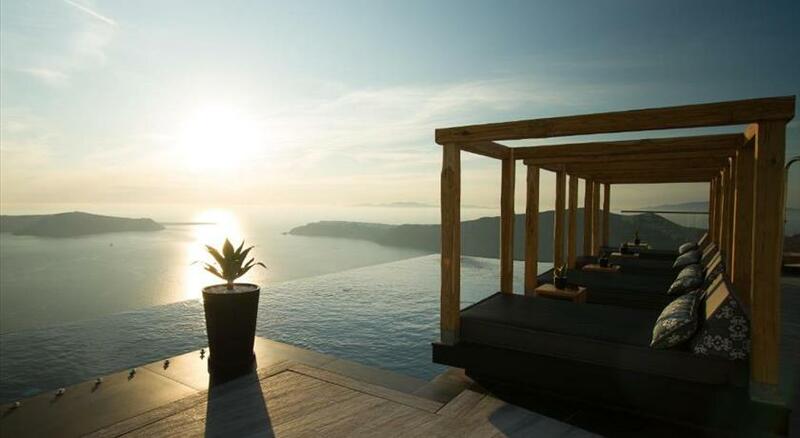 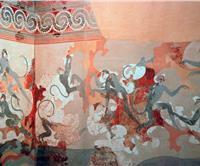 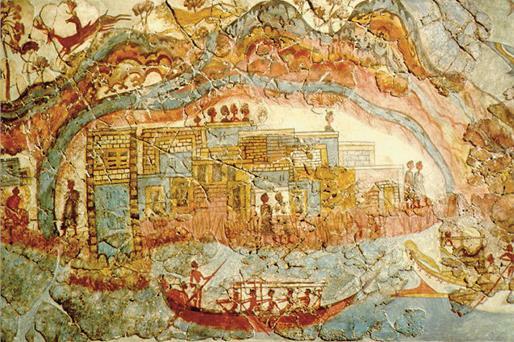 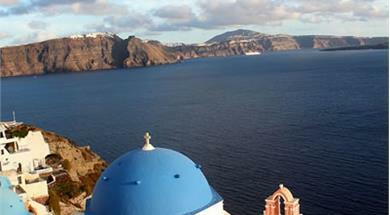 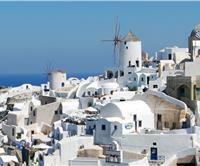 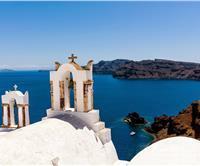 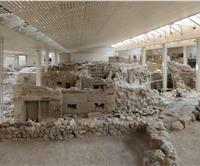 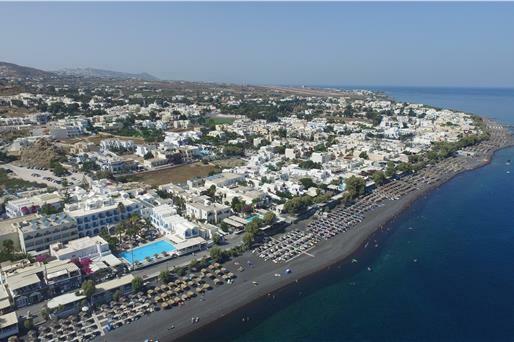 Get familiar with the Greek culture of Santorini by exploring its landmarks, archaeological sites, museums and temples. 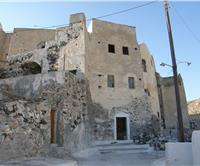 They are spectacular sights of paramount importance that form the cultural heritage of the island. 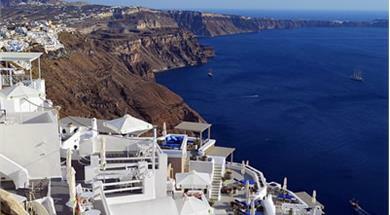 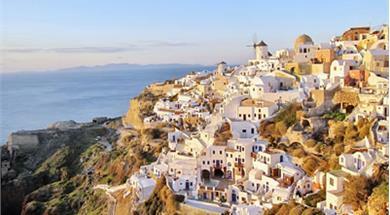 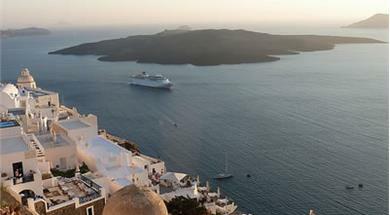 Where does the name "Santorini" come from? 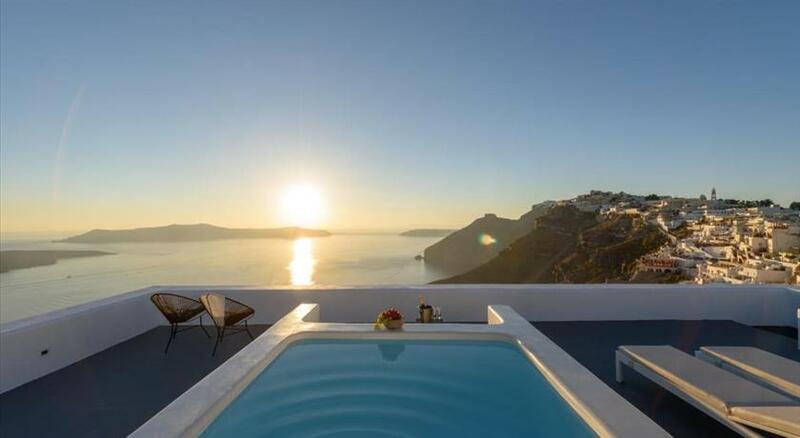 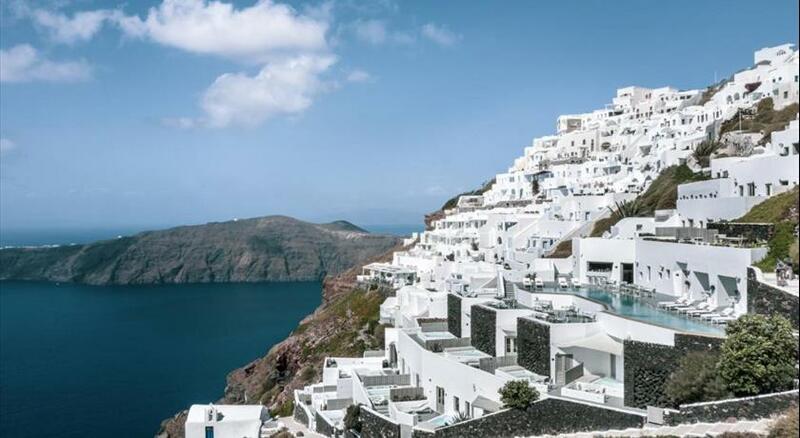 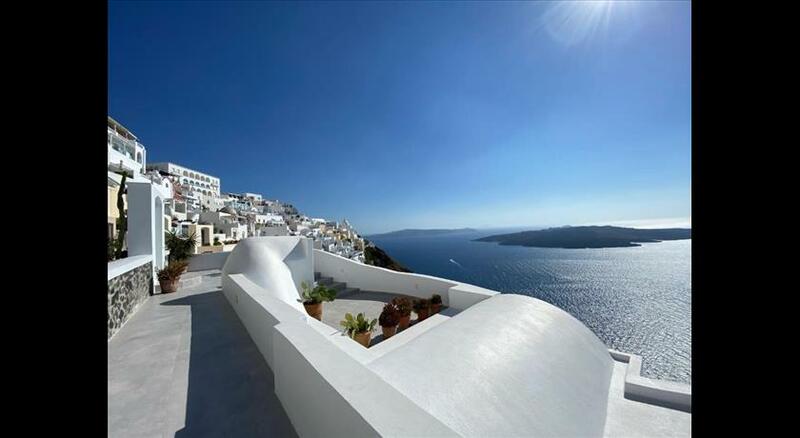 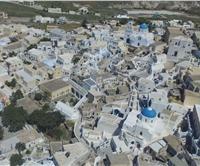 Why are most houses white painted in Santorini?